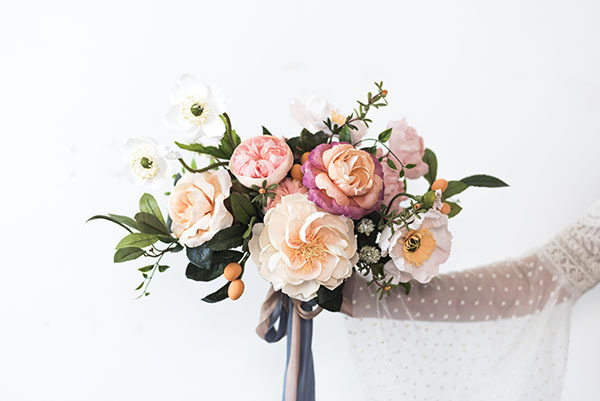 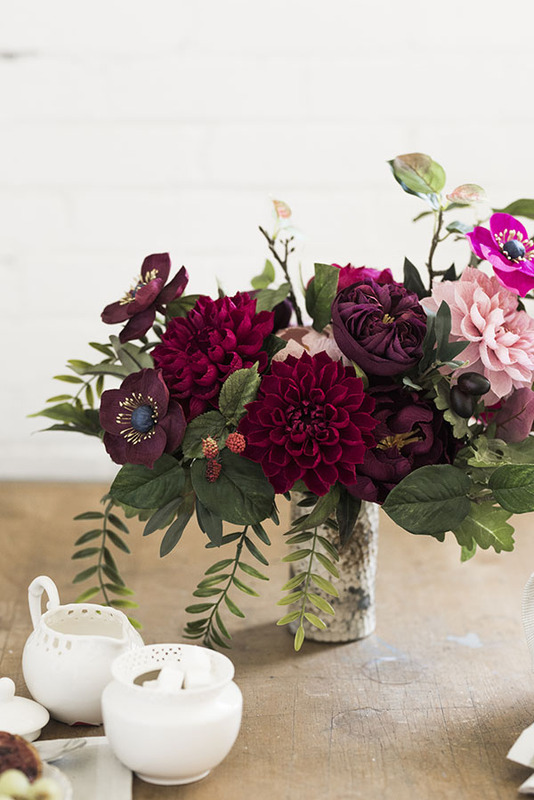 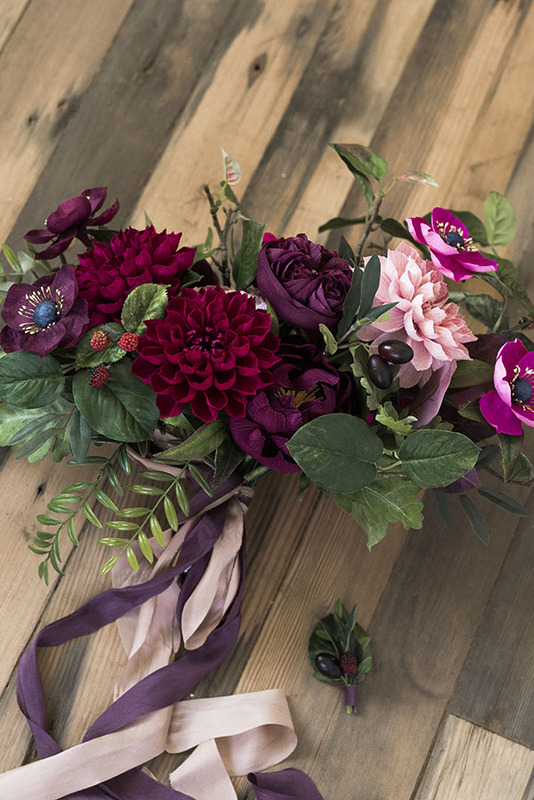 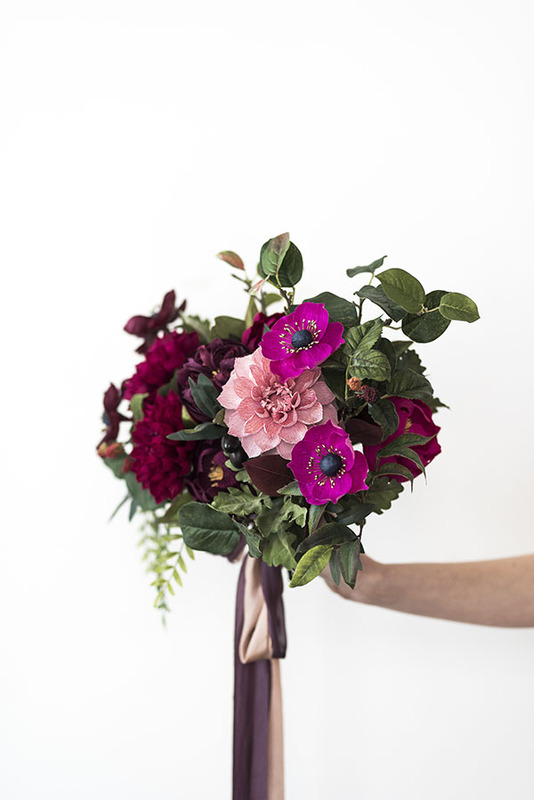 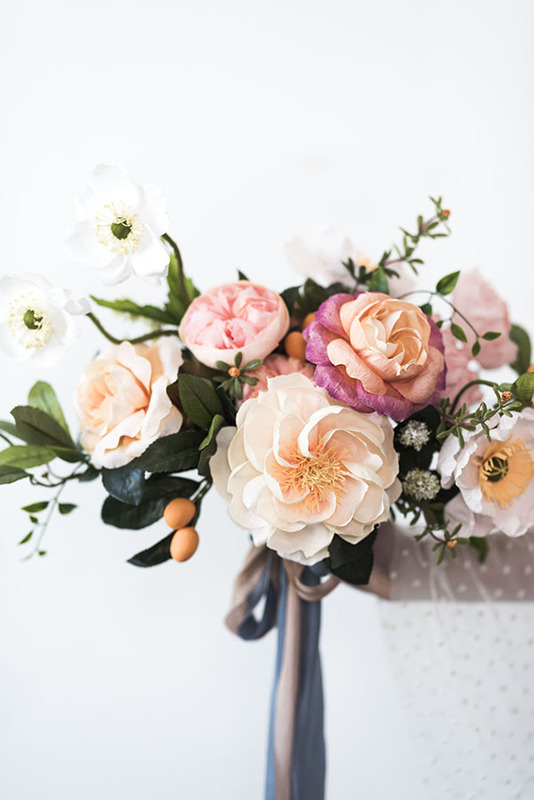 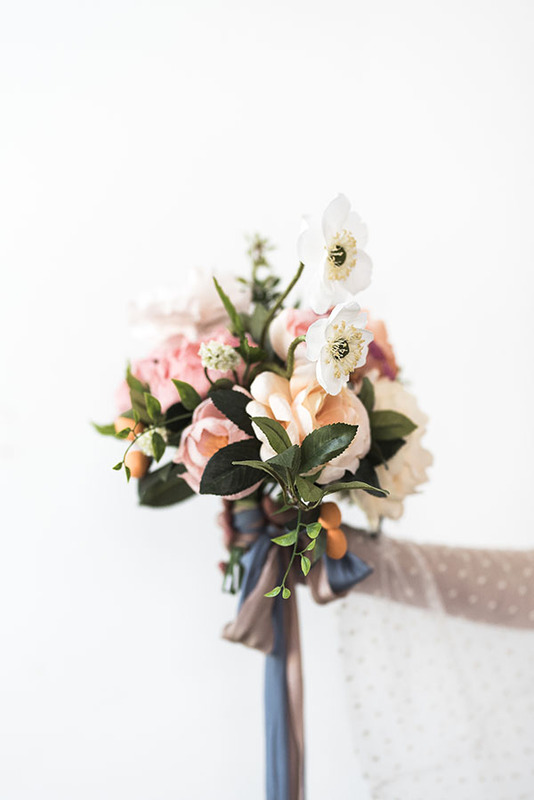 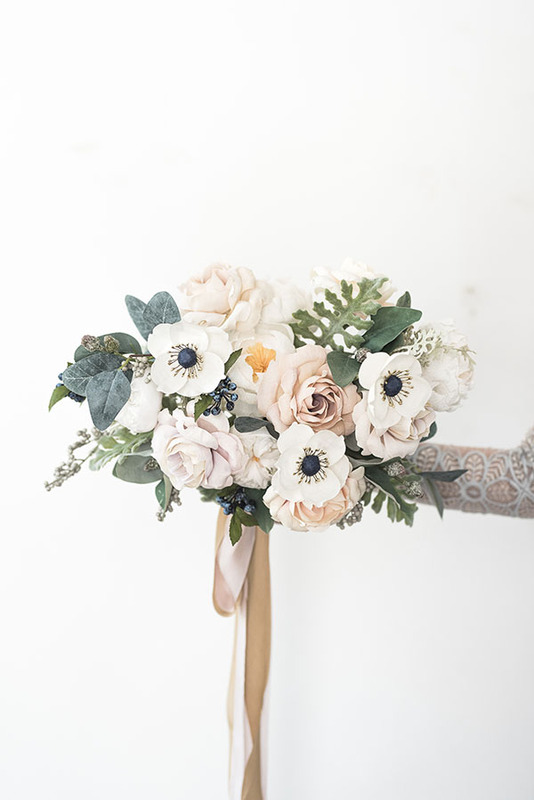 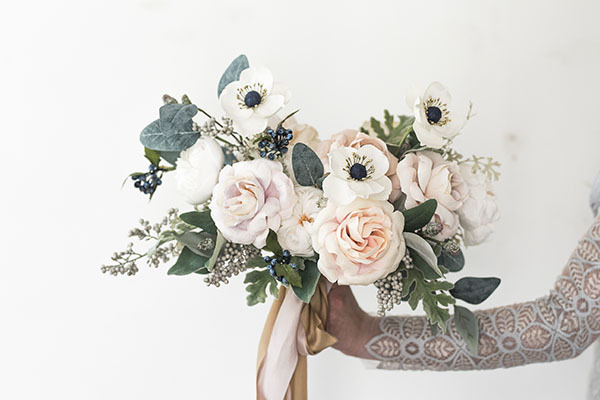 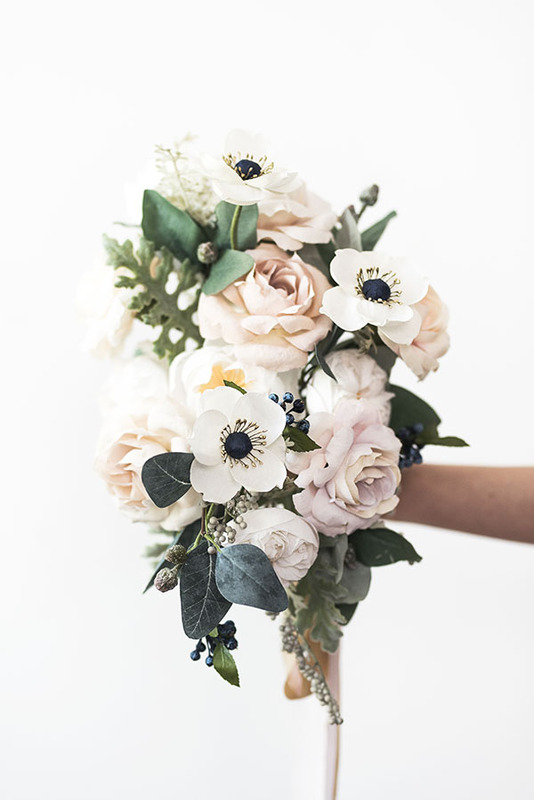 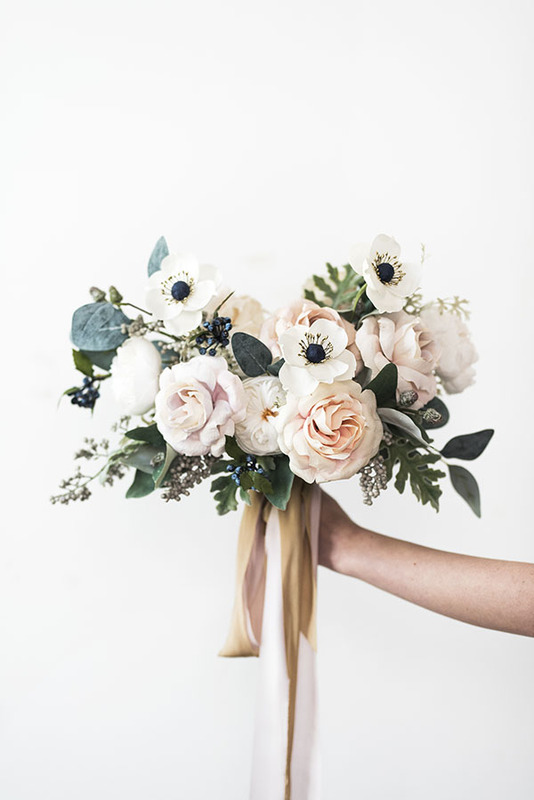 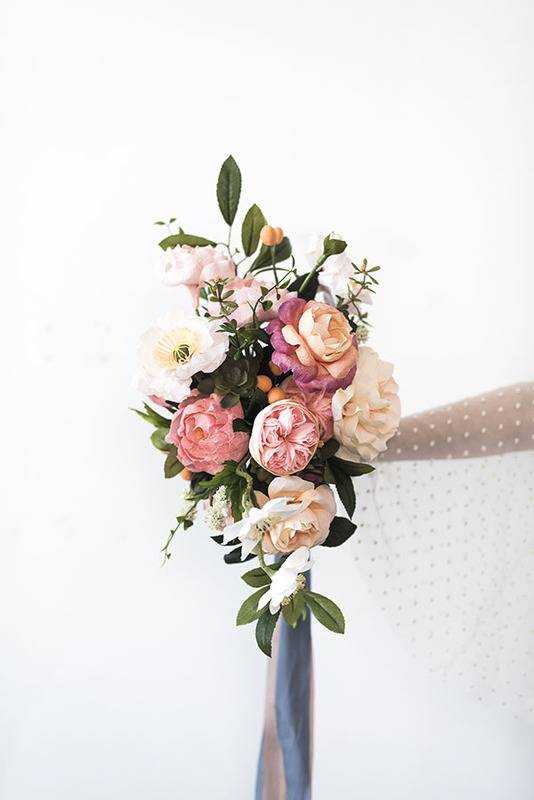 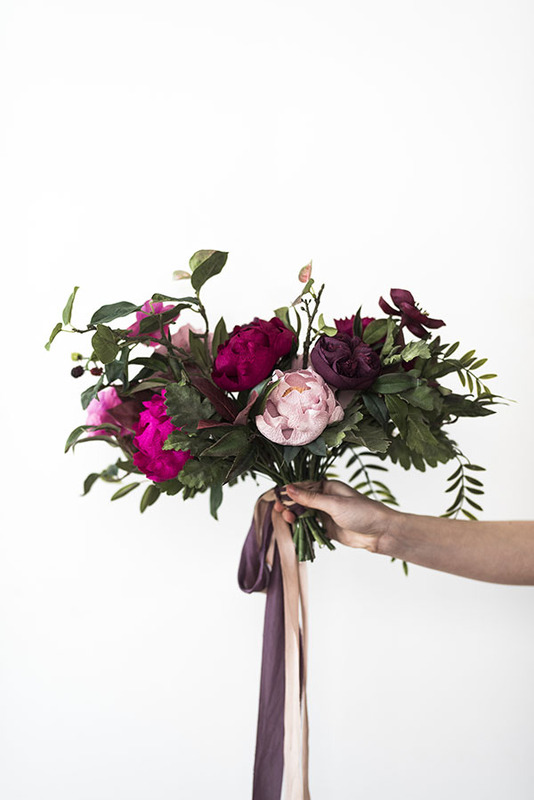 Our friends over at The Lovely Ave gave us an inside look at their new ready-to-ship “To Have & To Hold” paper bouquet collection, and we just had to share it with all ya’ll. 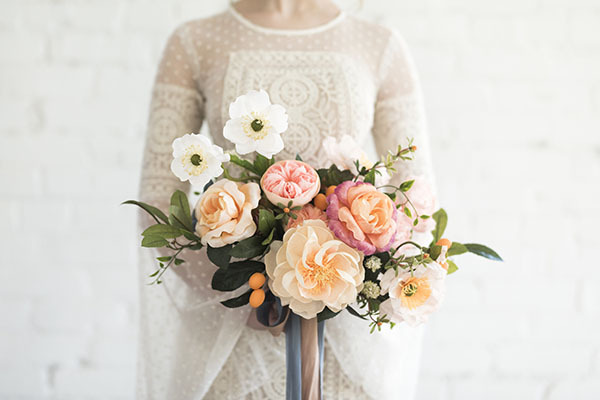 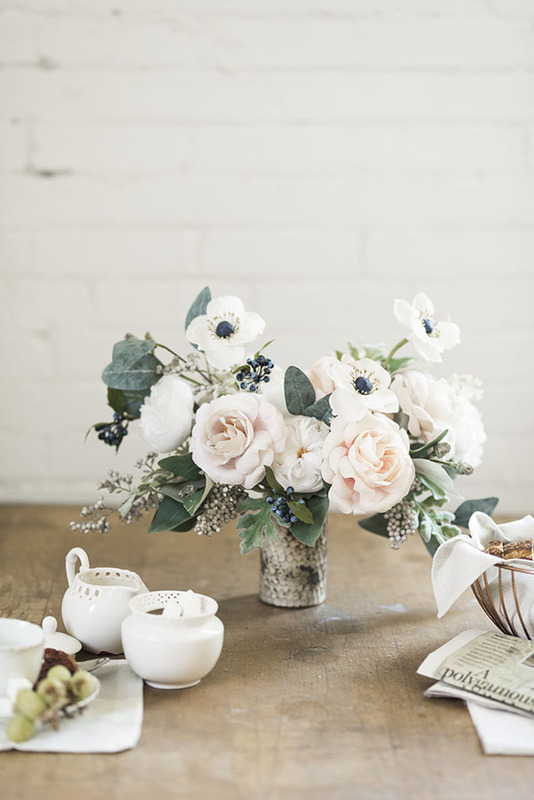 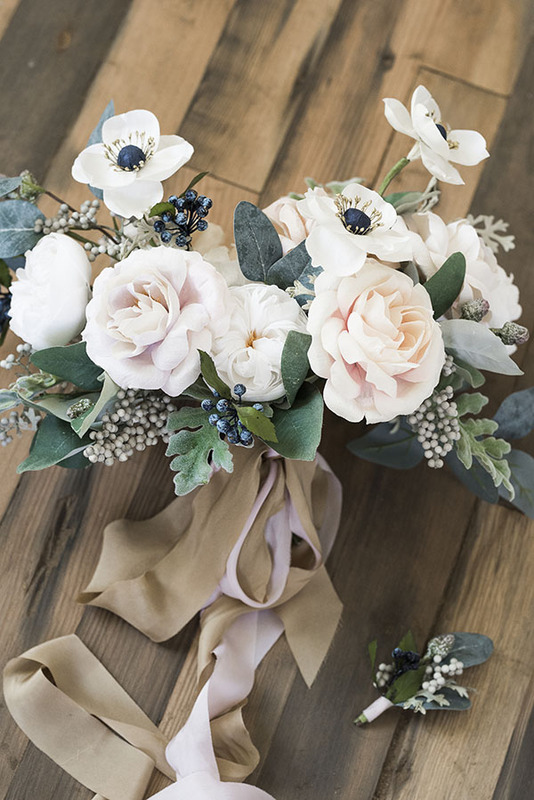 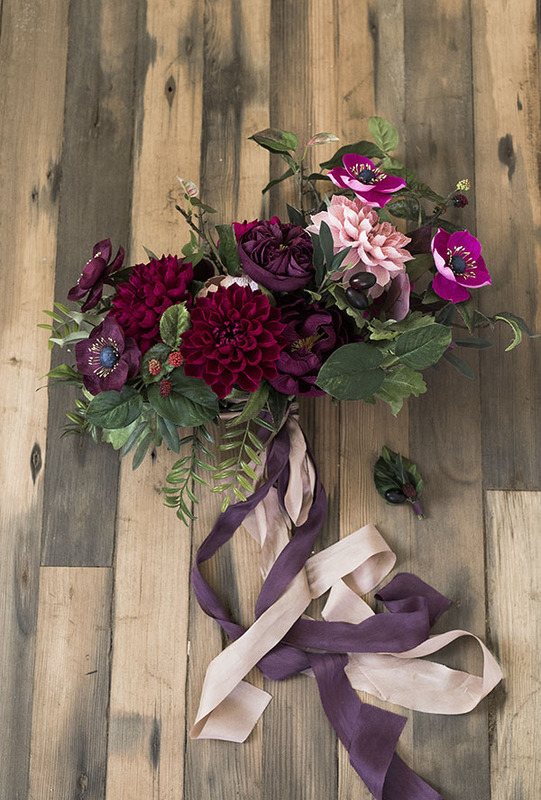 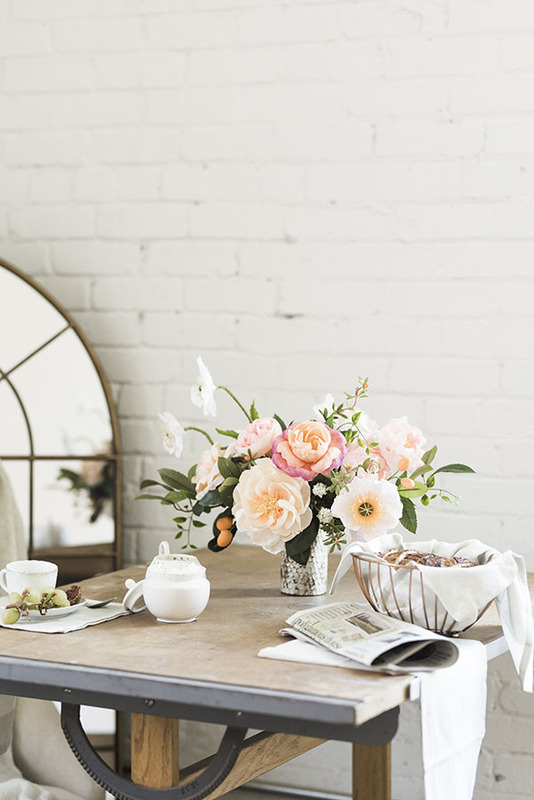 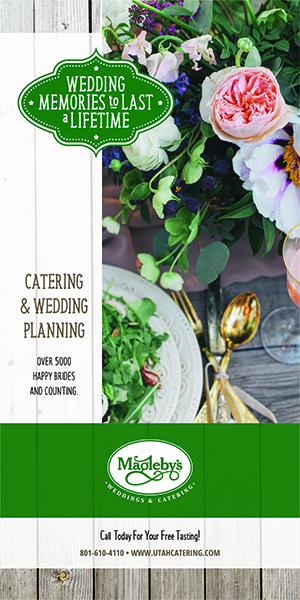 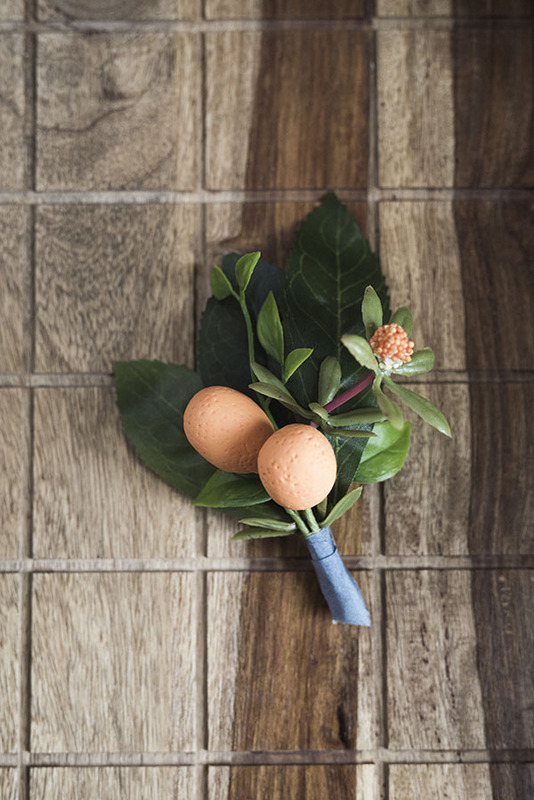 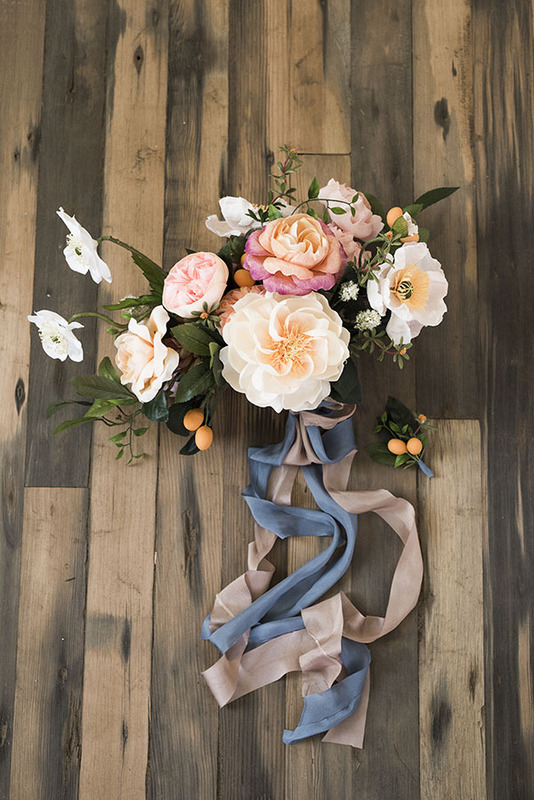 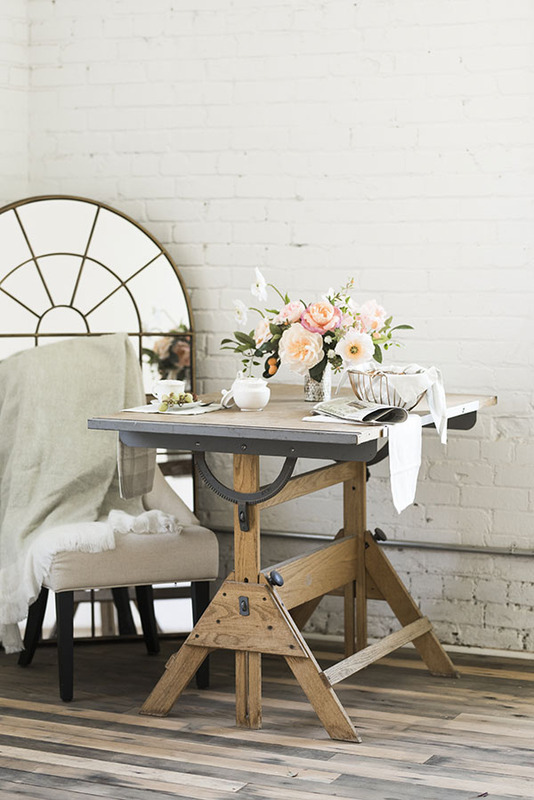 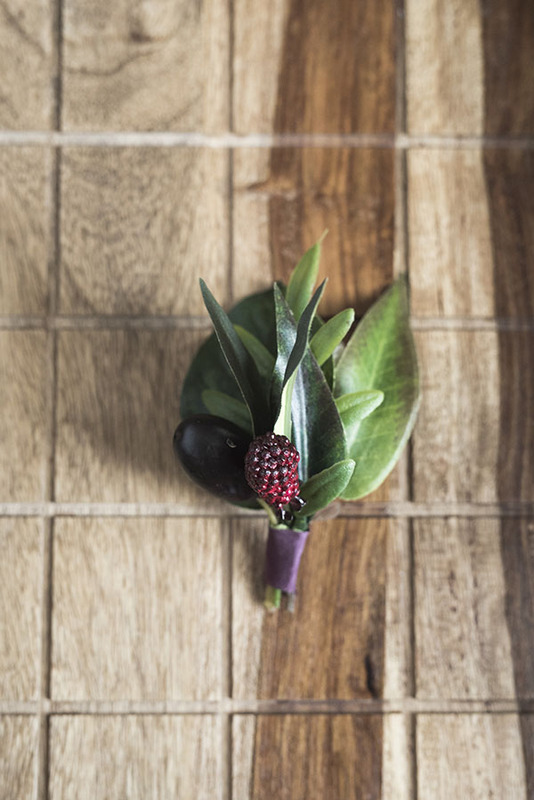 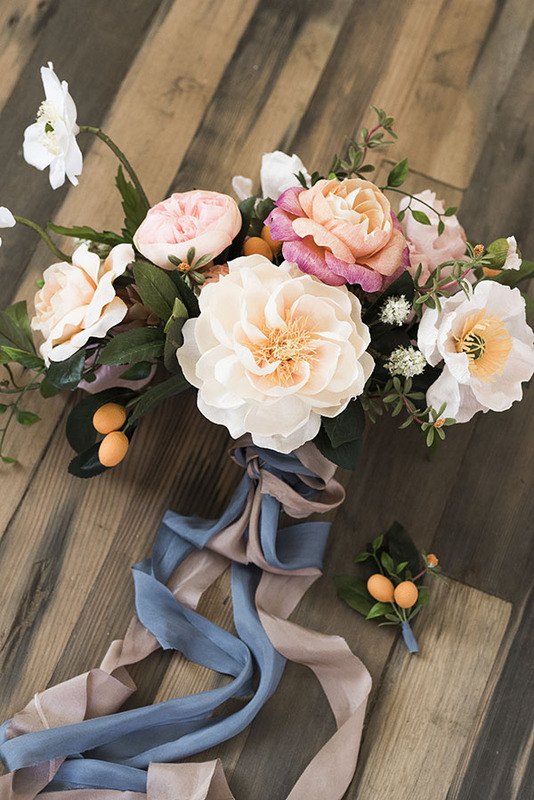 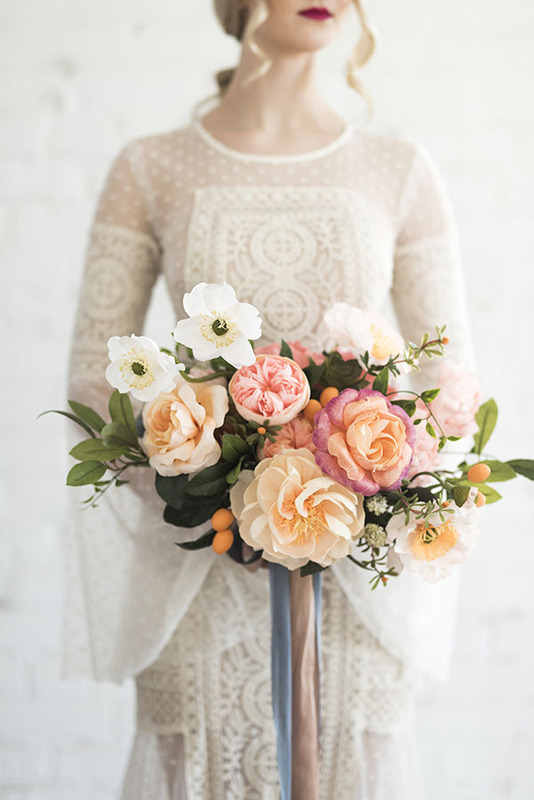 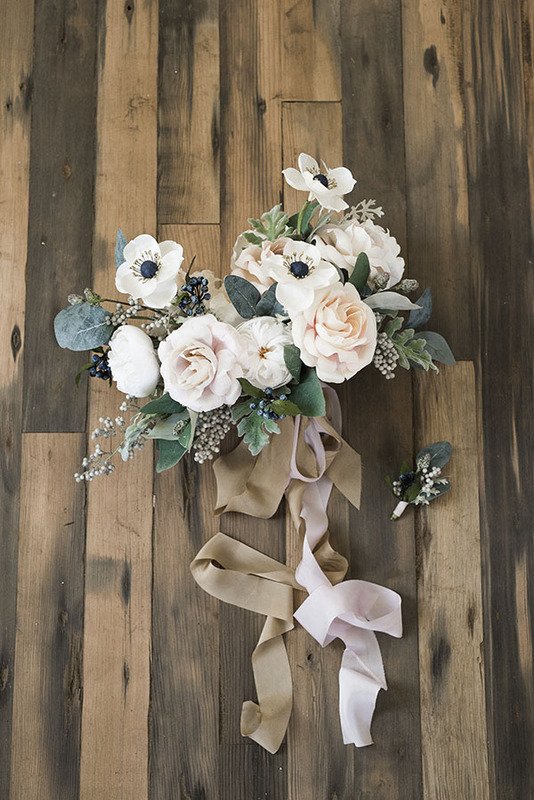 Featured here are three bouquets and one centerpiece — all paper, all different, all beyond beautiful. 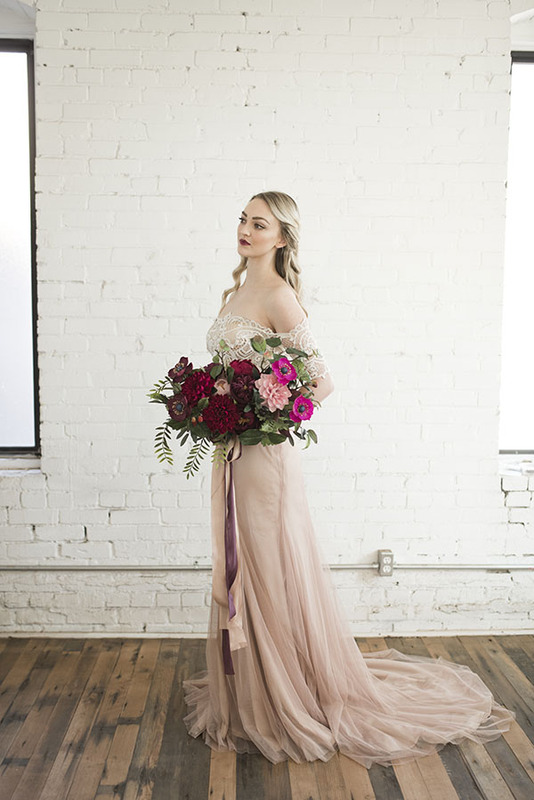 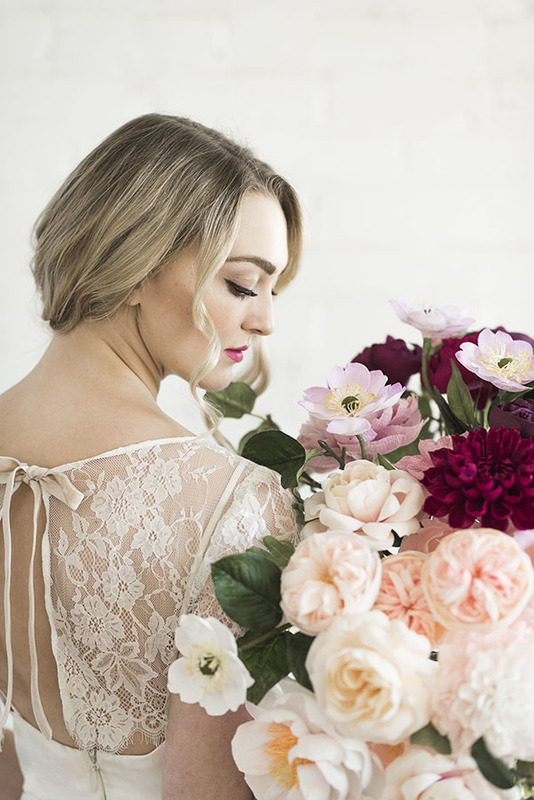 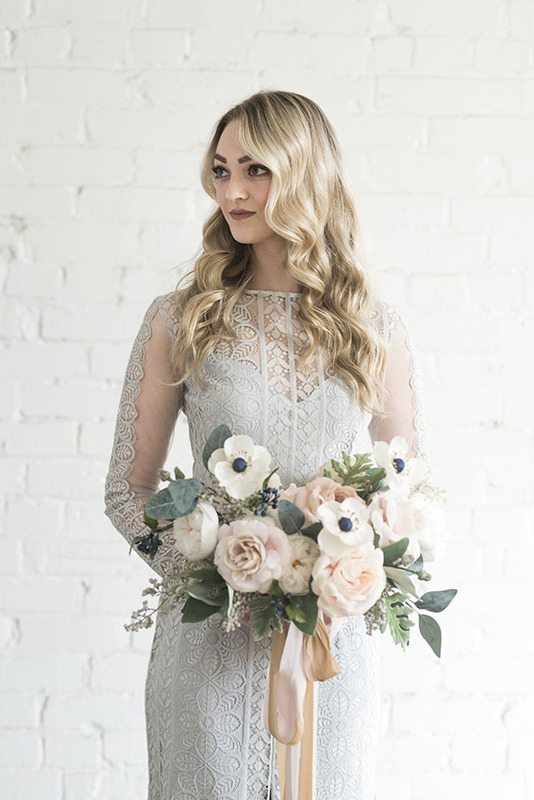 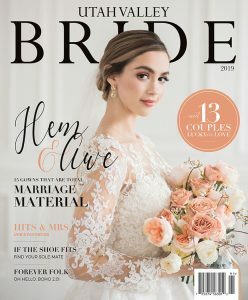 They are photographed so impeccably by Elisha Braithwaite, and they are paired so fabulously with these Natalie Wynn Design gowns. 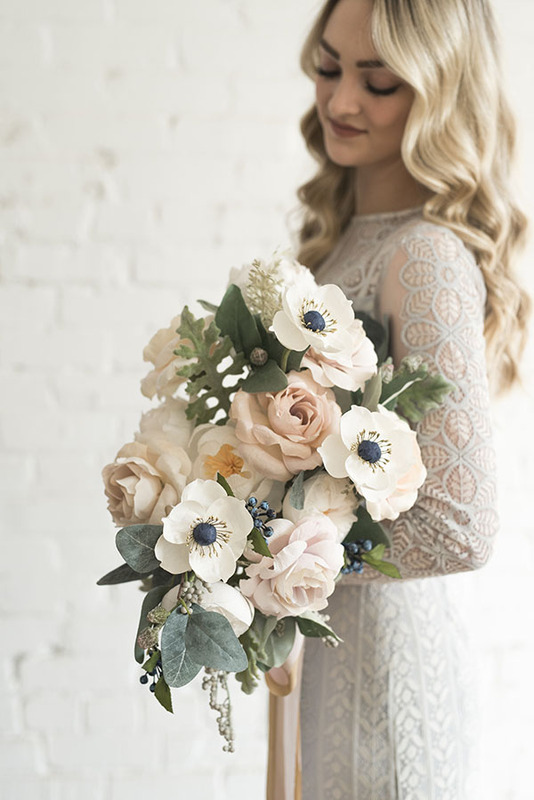 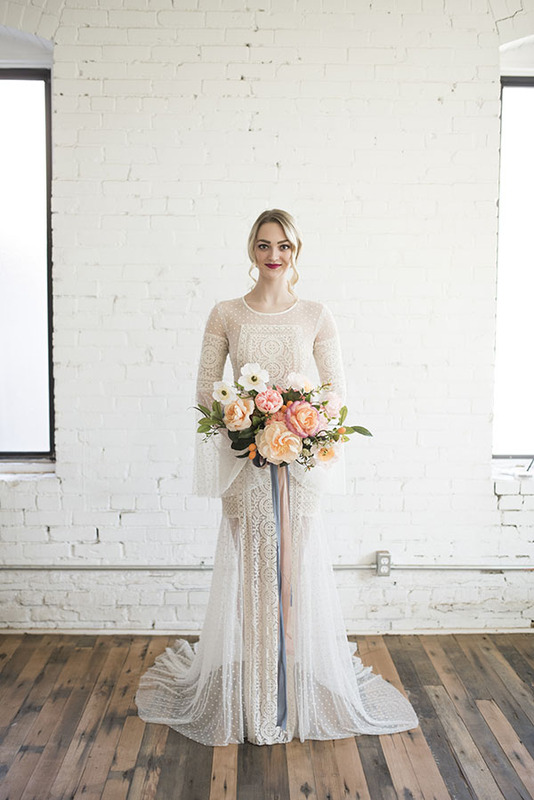 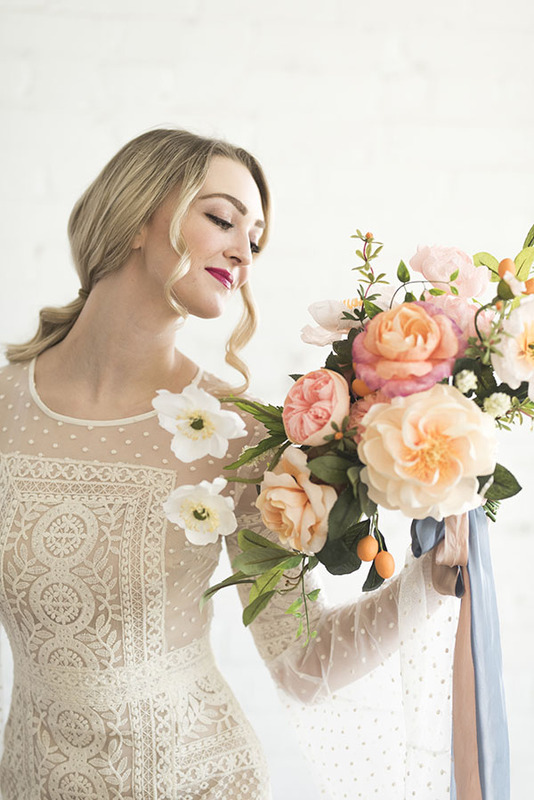 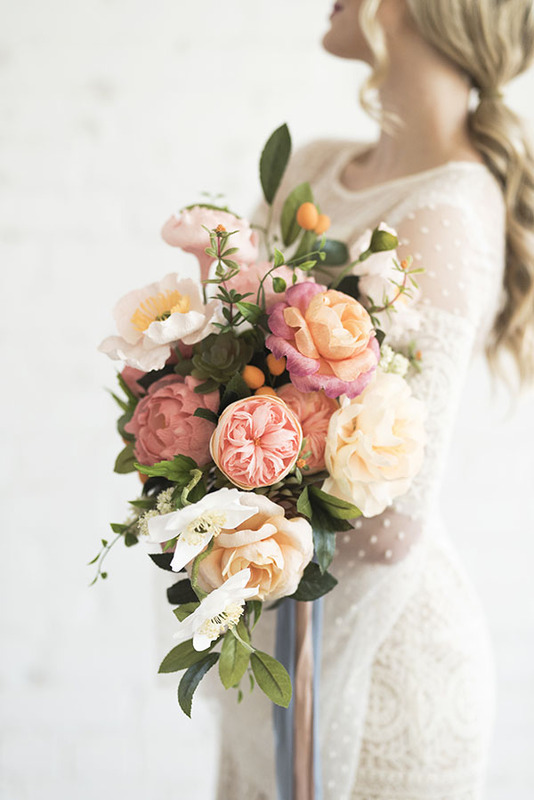 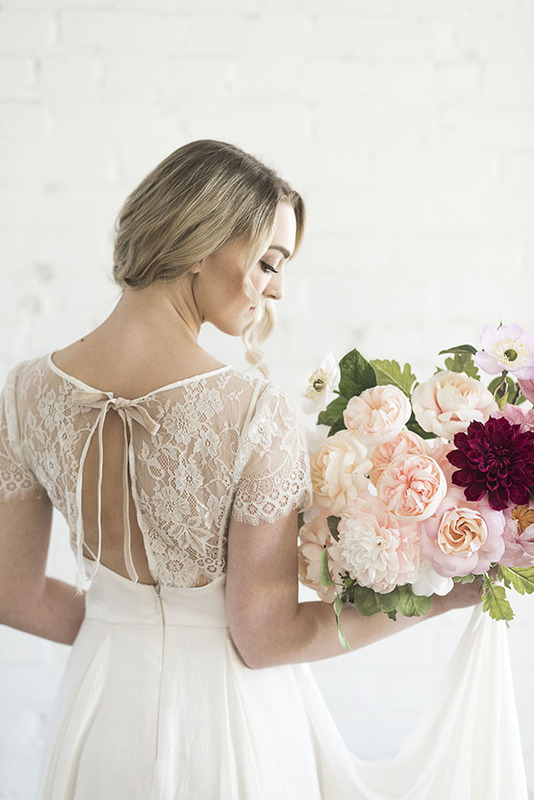 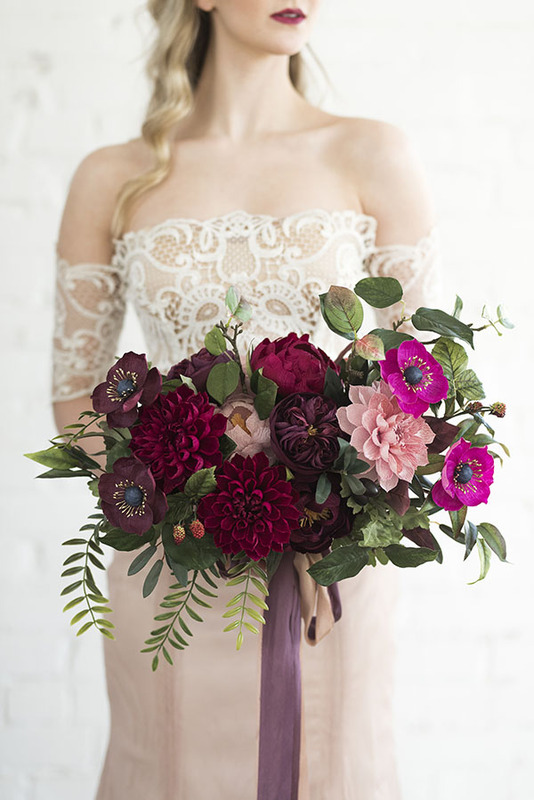 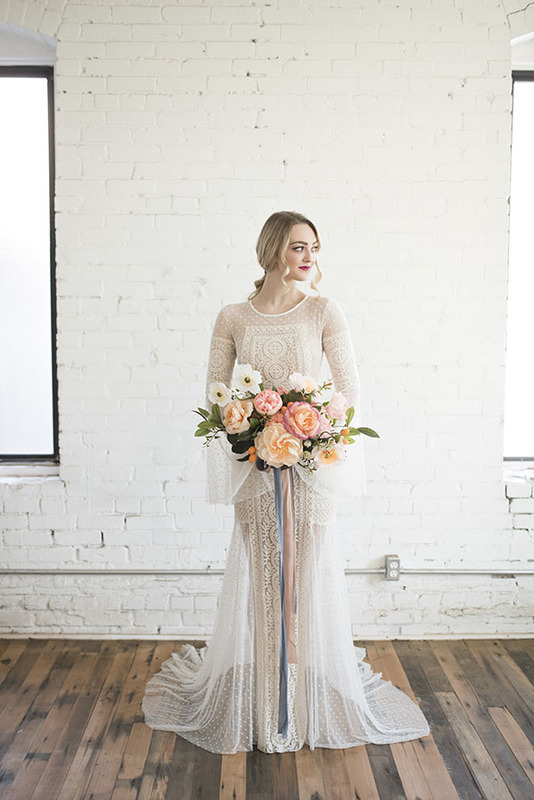 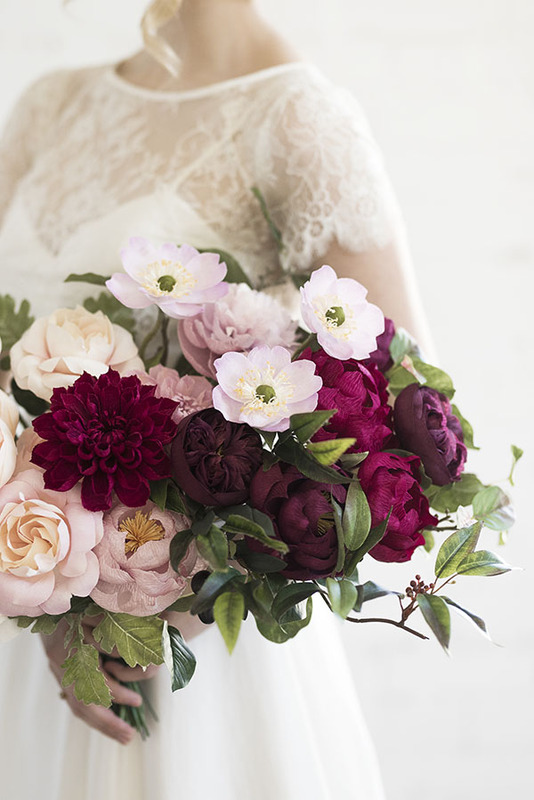 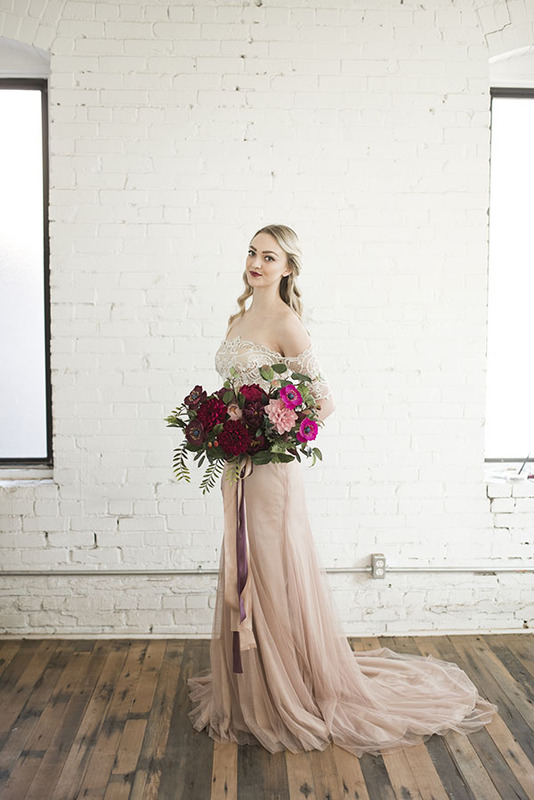 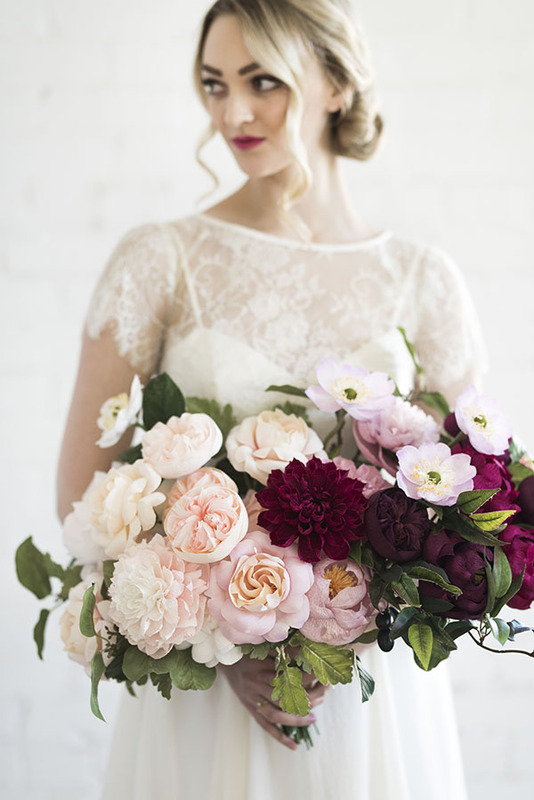 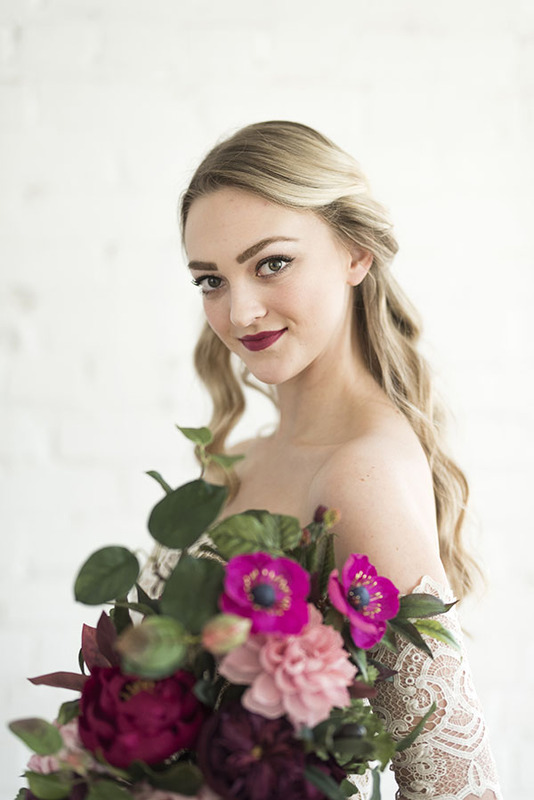 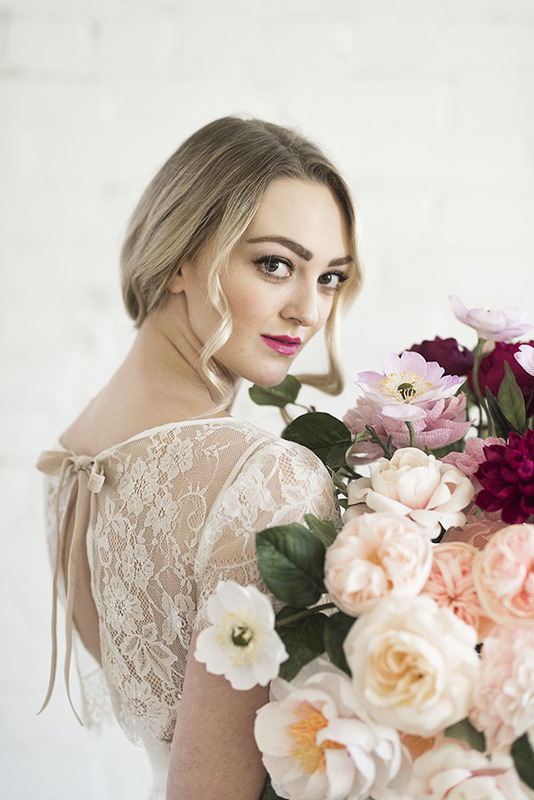 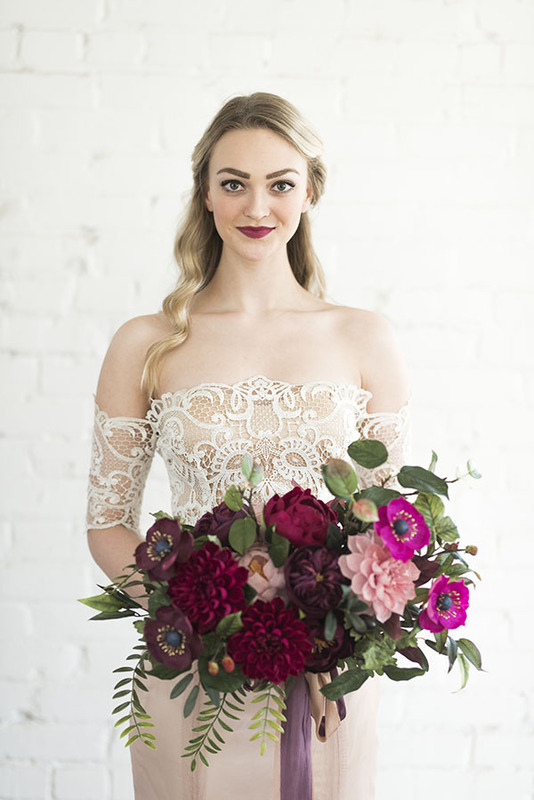 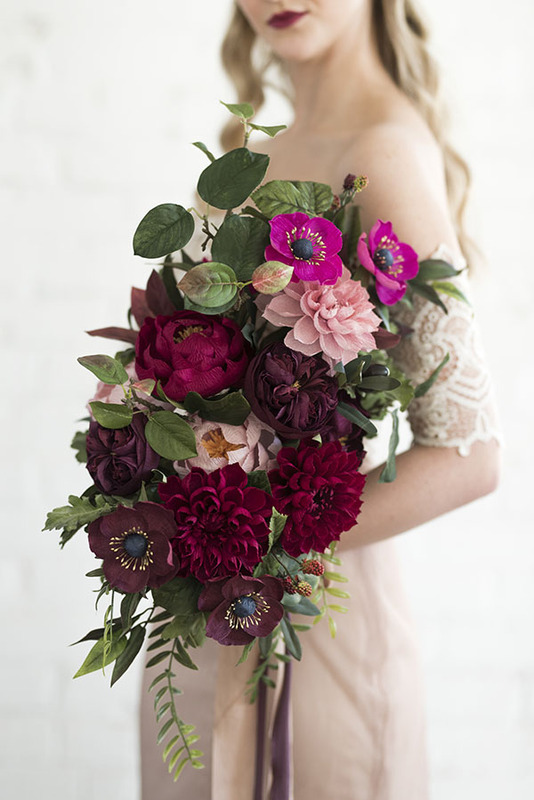 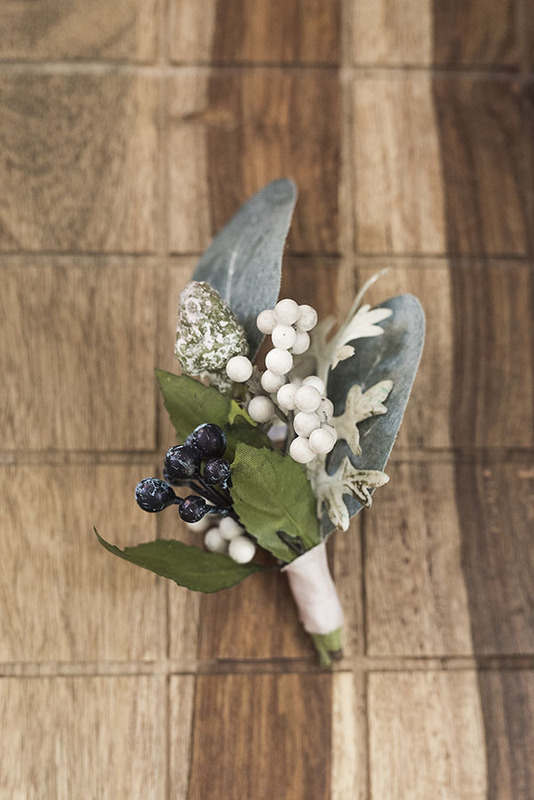 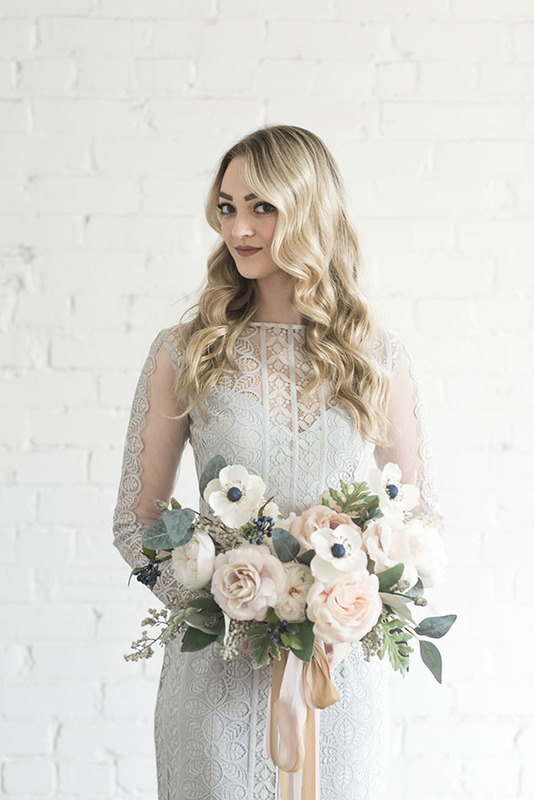 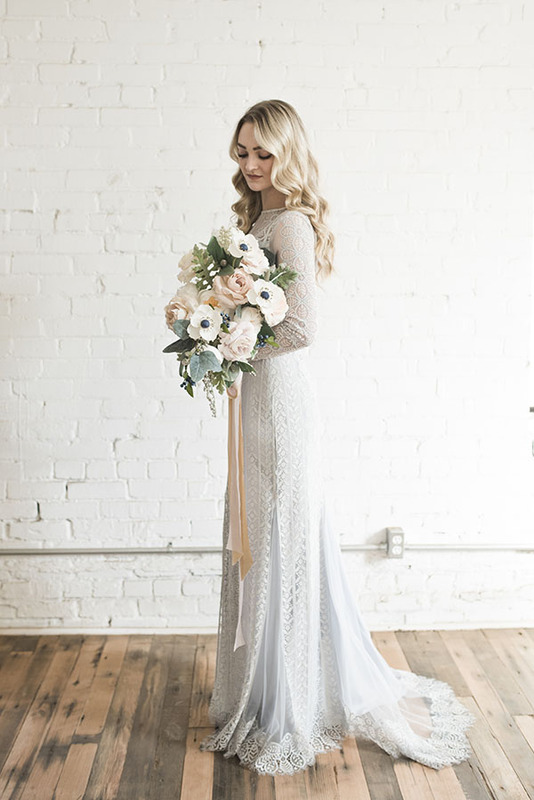 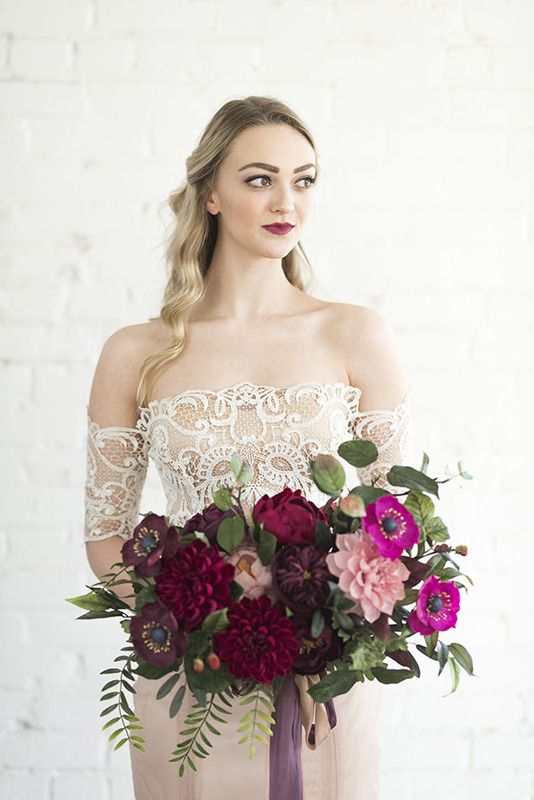 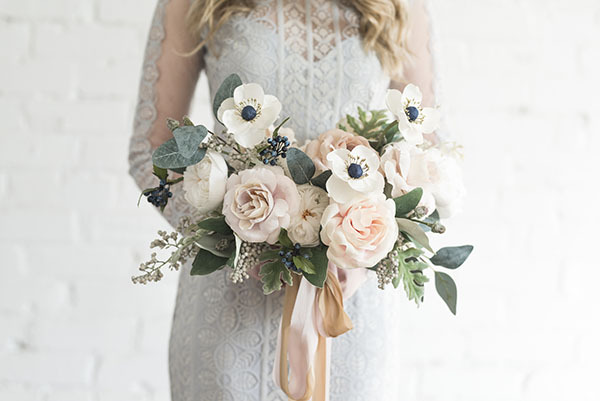 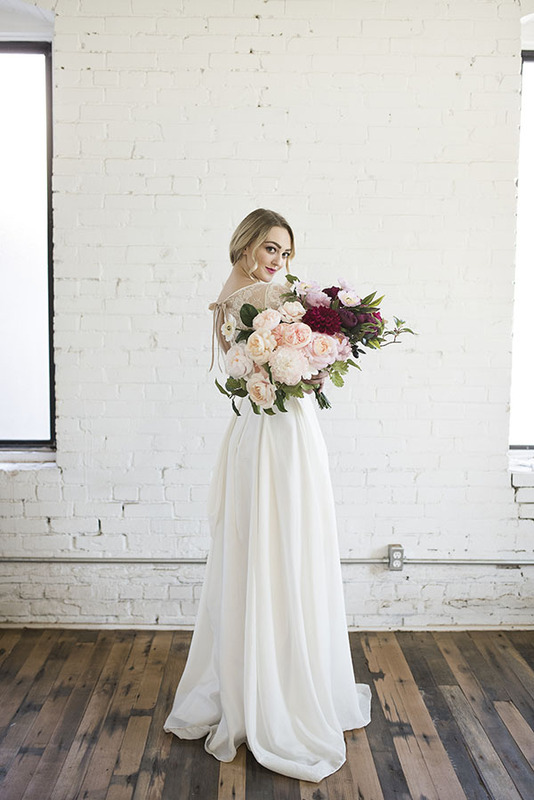 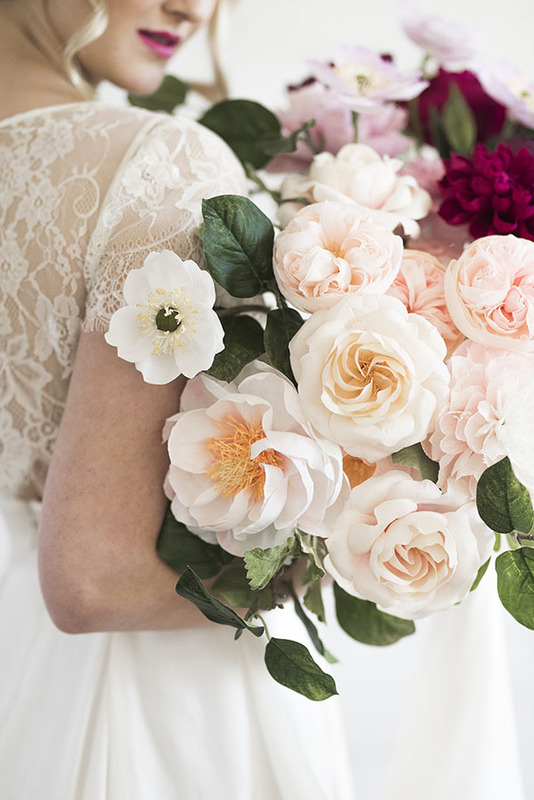 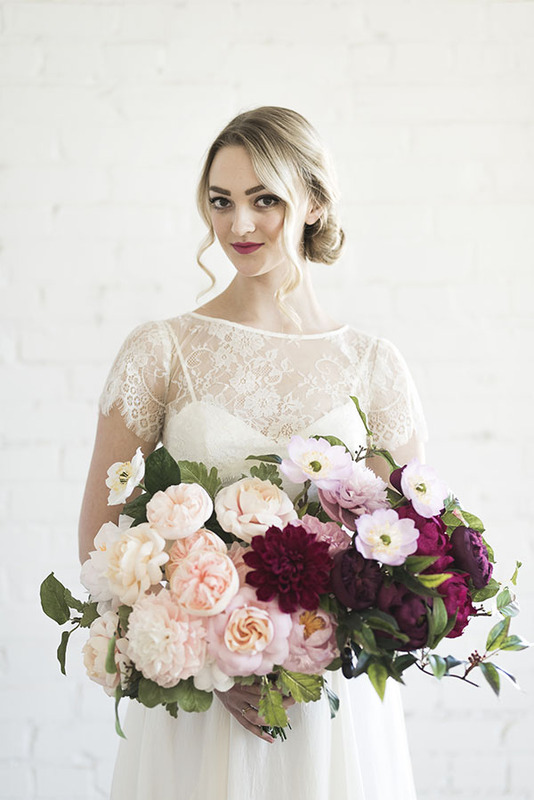 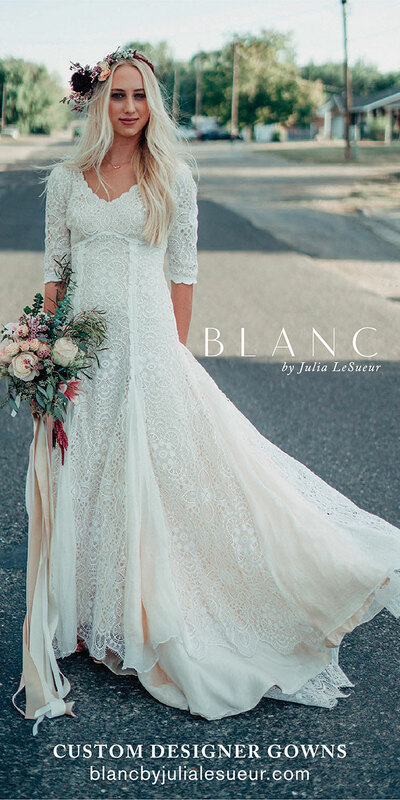 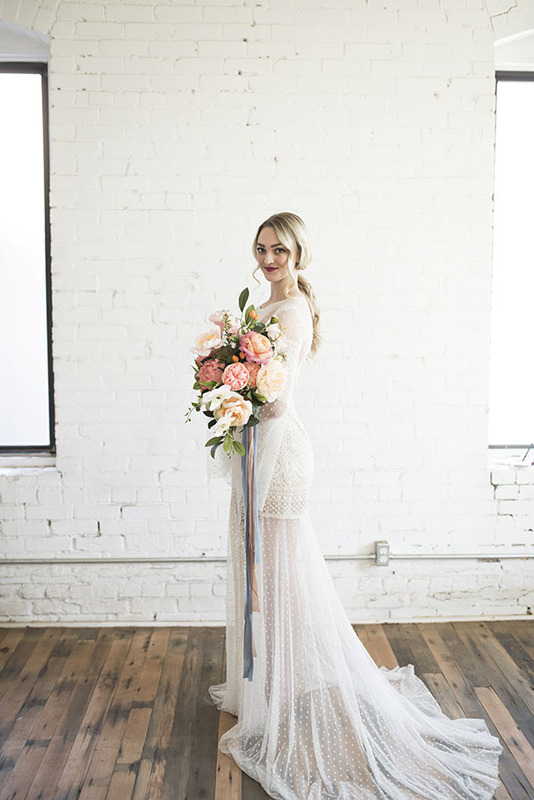 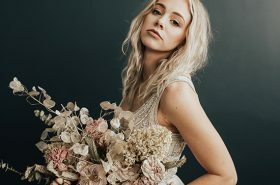 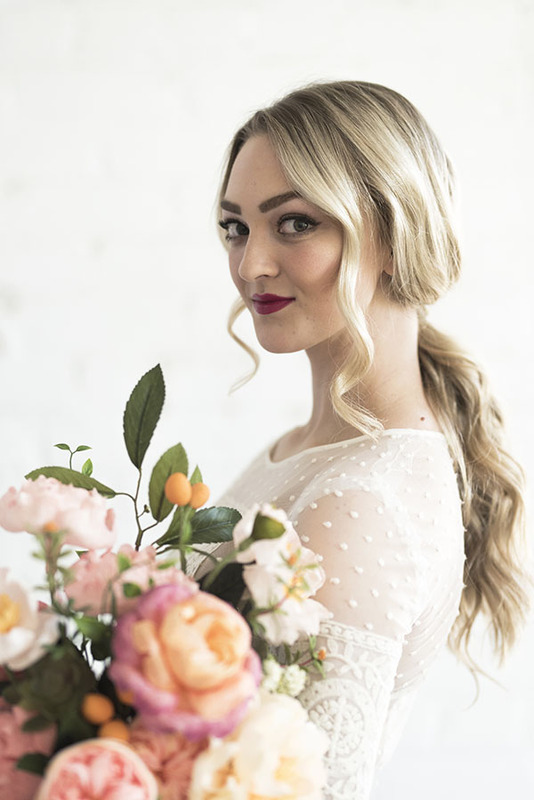 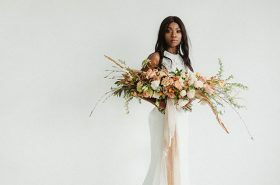 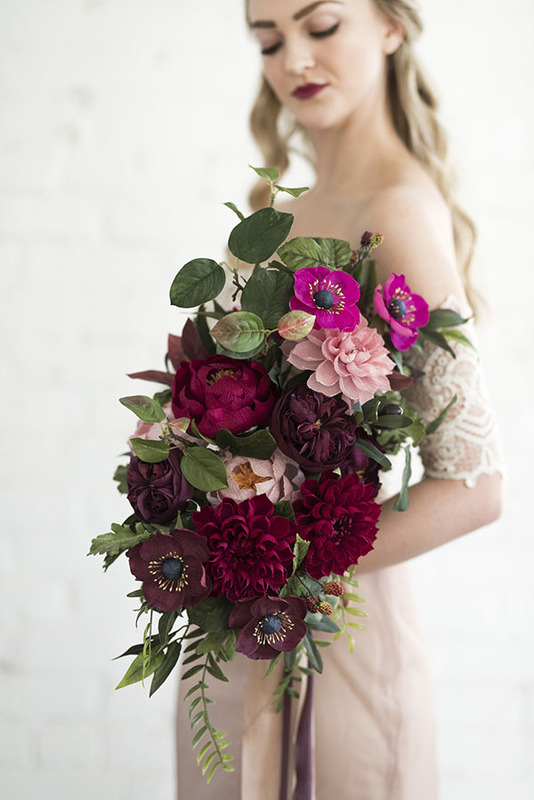 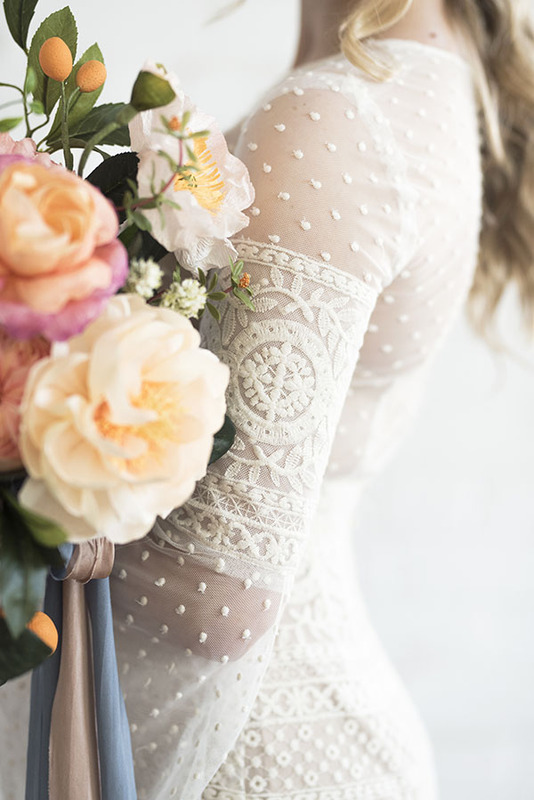 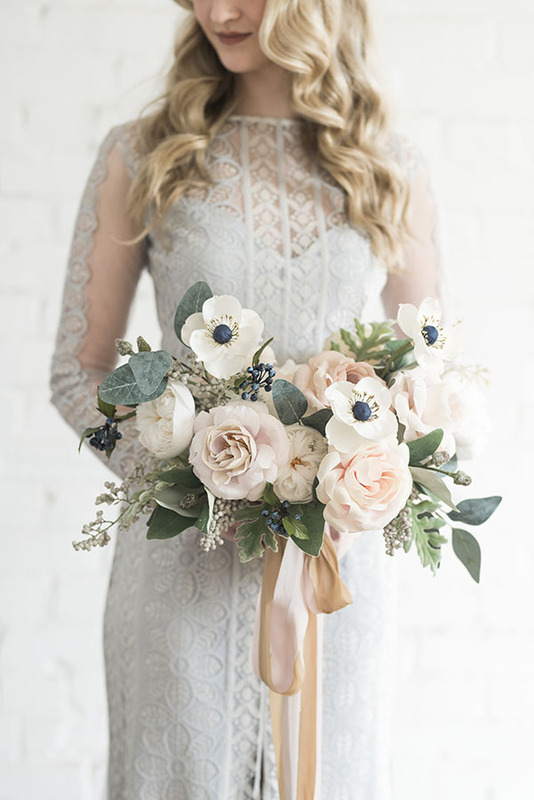 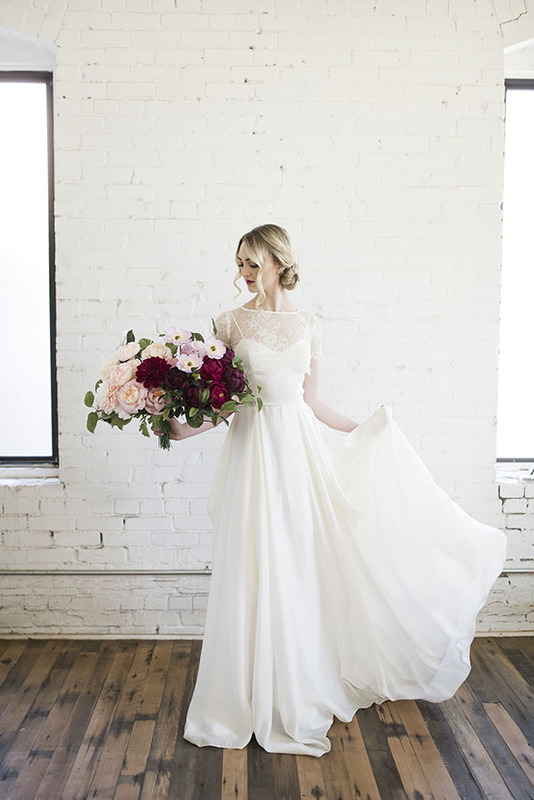 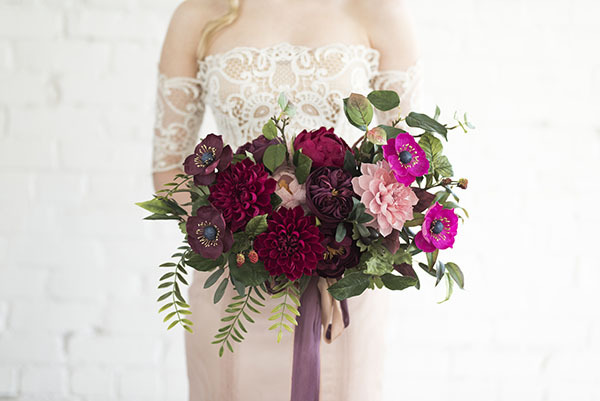 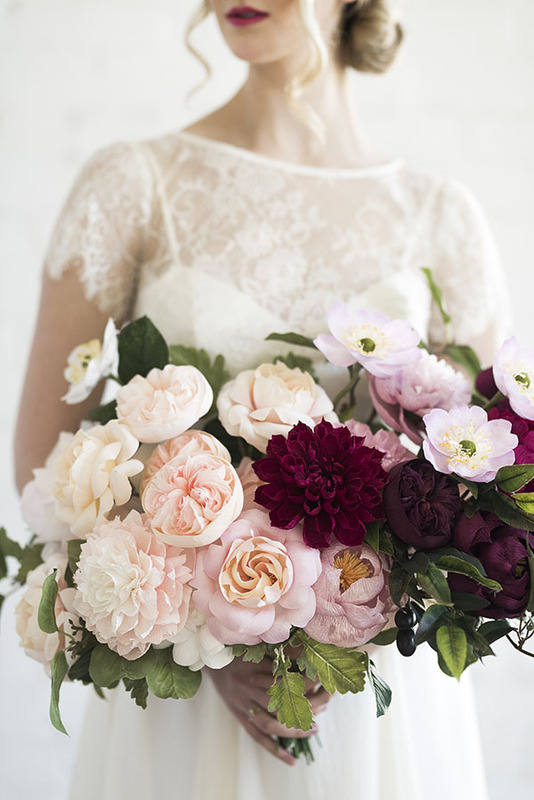 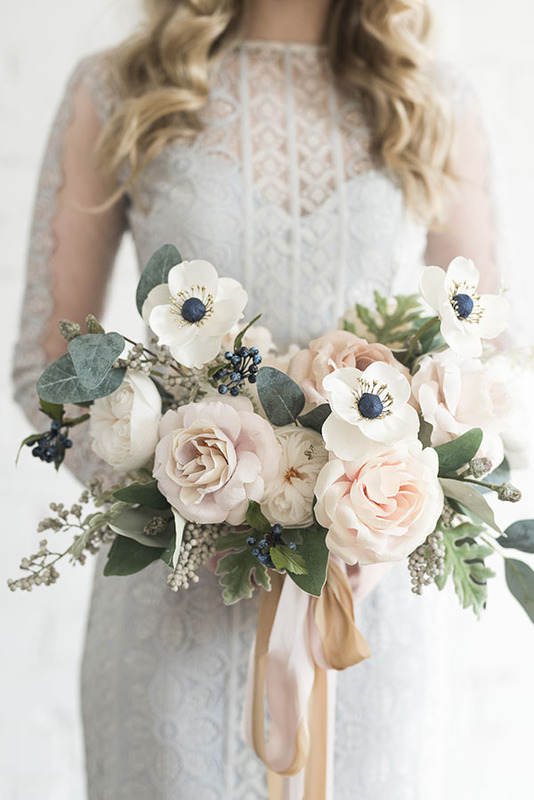 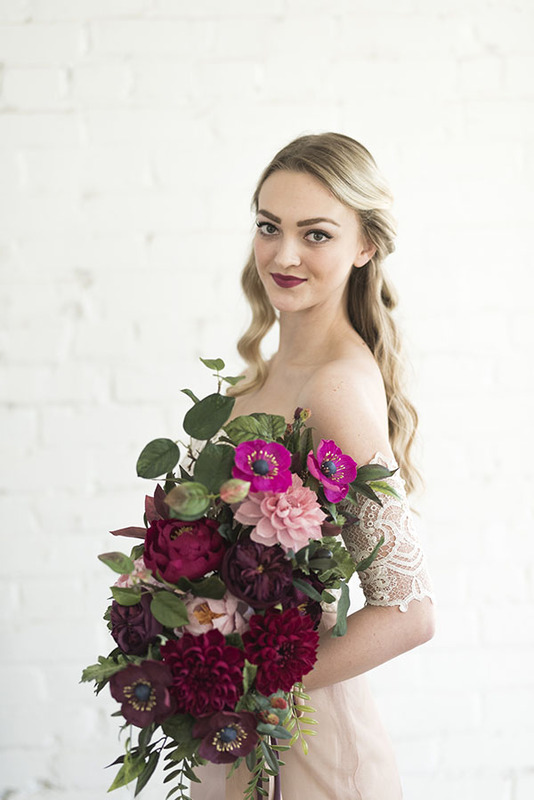 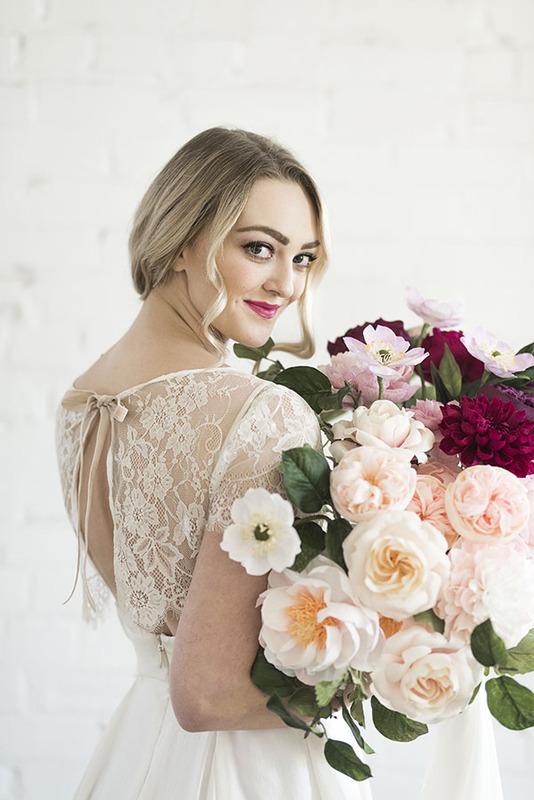 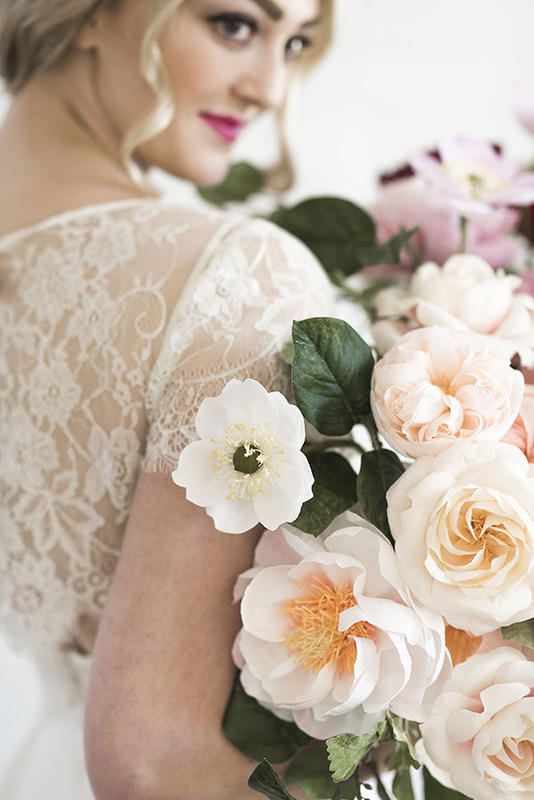 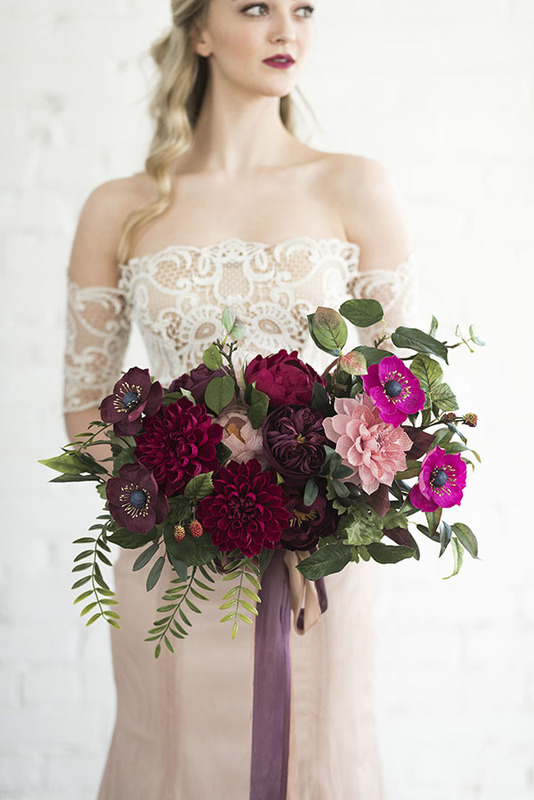 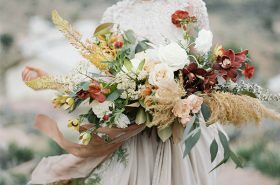 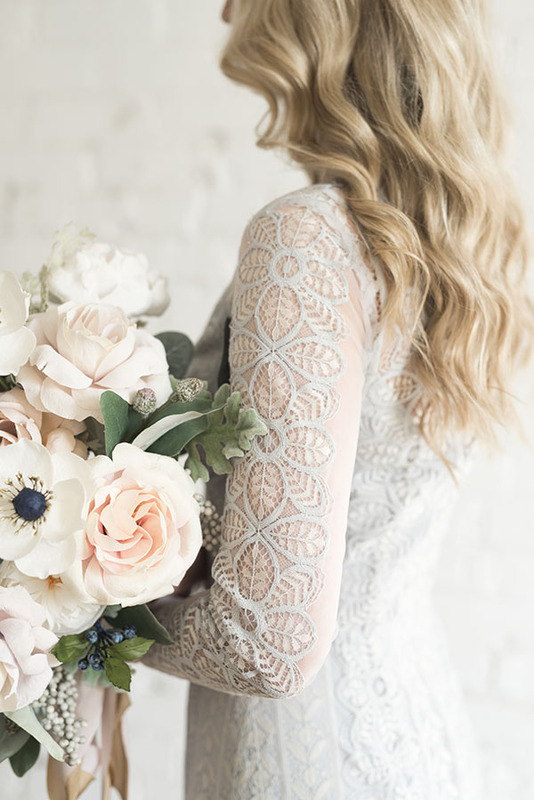 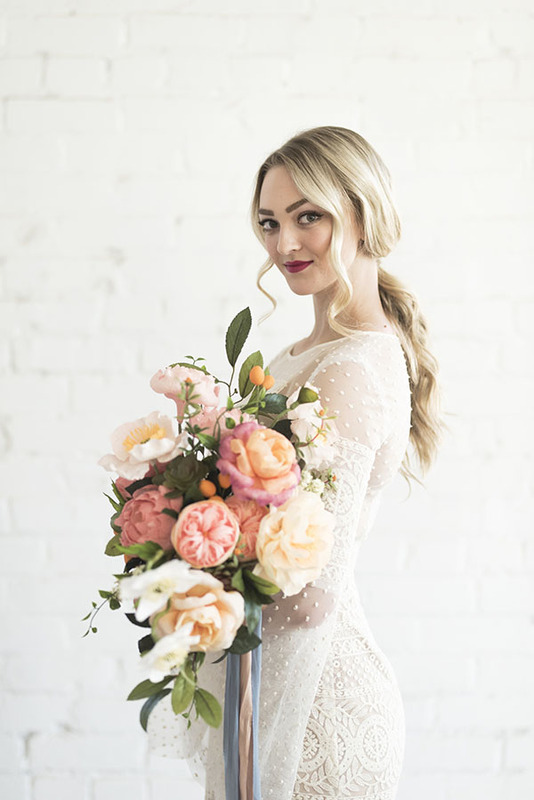 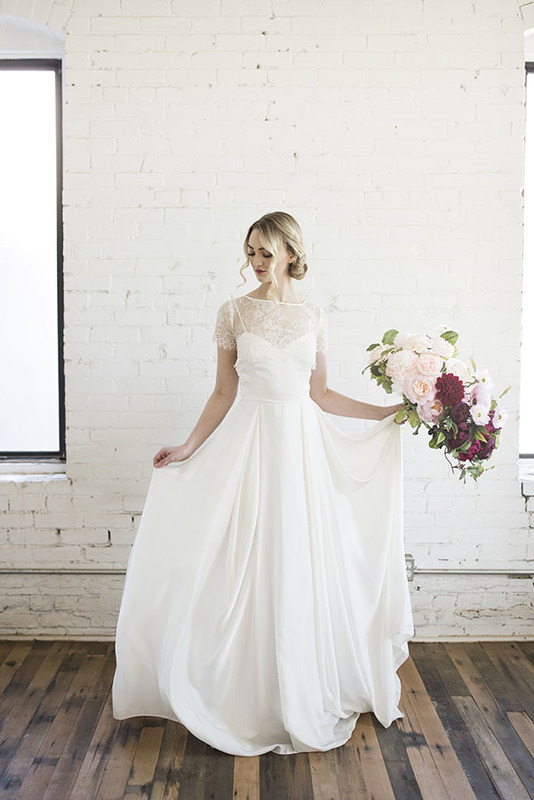 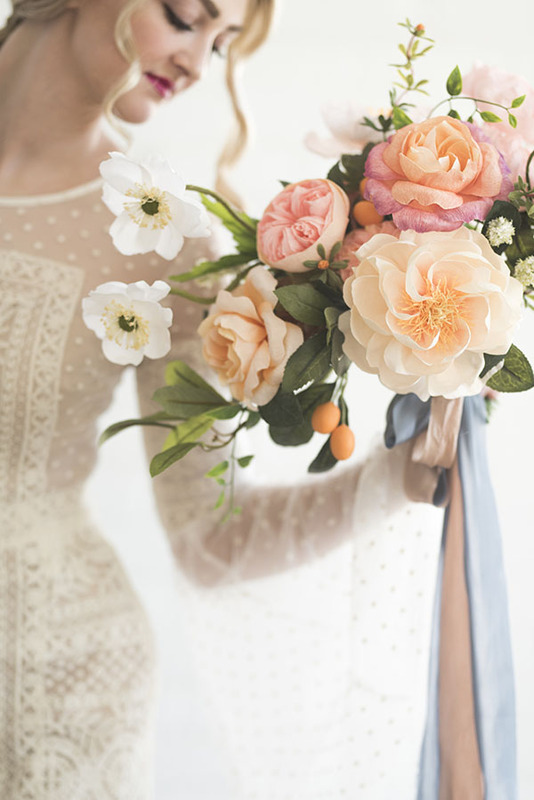 Get a peek at each different bouquet in the first four images, and then peruse closely through each look.